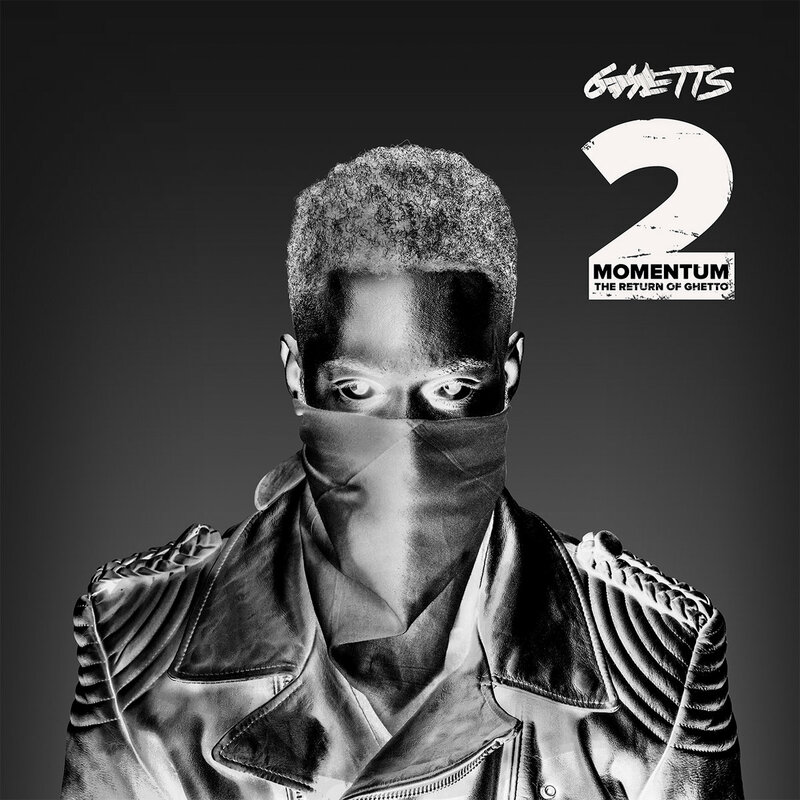 It's the return of Ghetto from Ghetts with "Momentum 2". 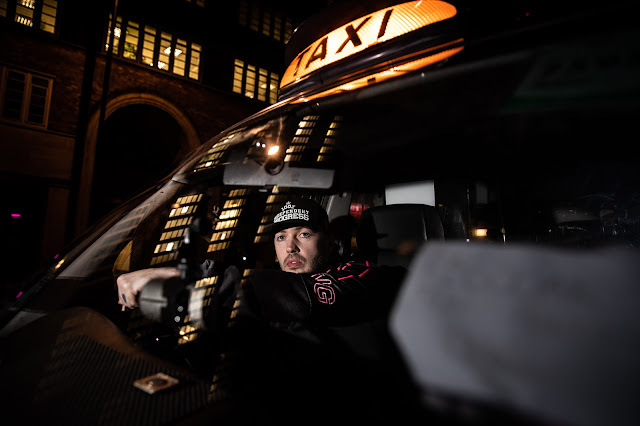 Eighteen new tracks from one of the most hard working Grime MC's in 2014. Ghetts pulled out some big features on on this release. Those including Devlin (twice), Griminal, J2K and Roachee to name a few. Check the break for the Bandcamp purchase link. It's only £3.50. Download for £3.50 over on Bandcamp.